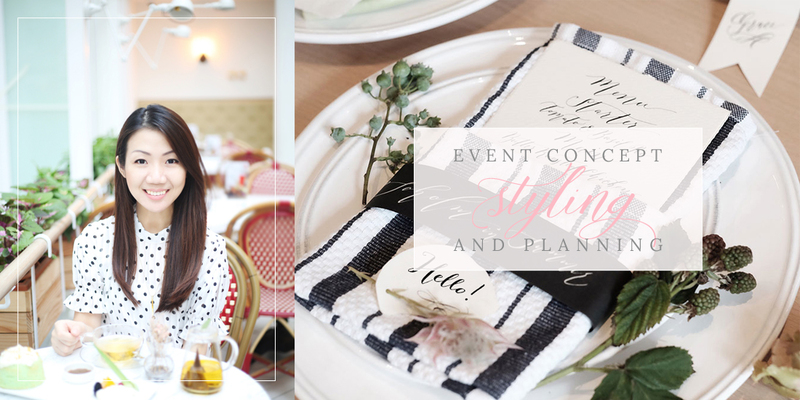 We are an event company that focuses on customised decor, styling and planning management founded by Lily Lu since 2009. With a bunch of fun, creative and enthusiastic team who are detailed and love pretty things! Each wedding that we planned is much more than just a wedding. It’s a wonderful story to be remembered and shared: a personal fairytale, experience of a lifetime, dream fulfilled, and best time with family and friends.